Come in and meet our great staff! Dr. Gabriel J. Larrea attended the University of California San Diego. After graduating, he stayed at the University and conducted research on Alzheimers Disease at the Medical Teaching Facility. Later, Dr. Larrea attended Tufts University School of Dental Medicine in Boston, Massachusetts, where he graduated in 2010. Next, Dr. Larrea received further training in General Practice Residency at Brookdale Hospital in Brooklyn, as well as training in other aspects of dentistry. 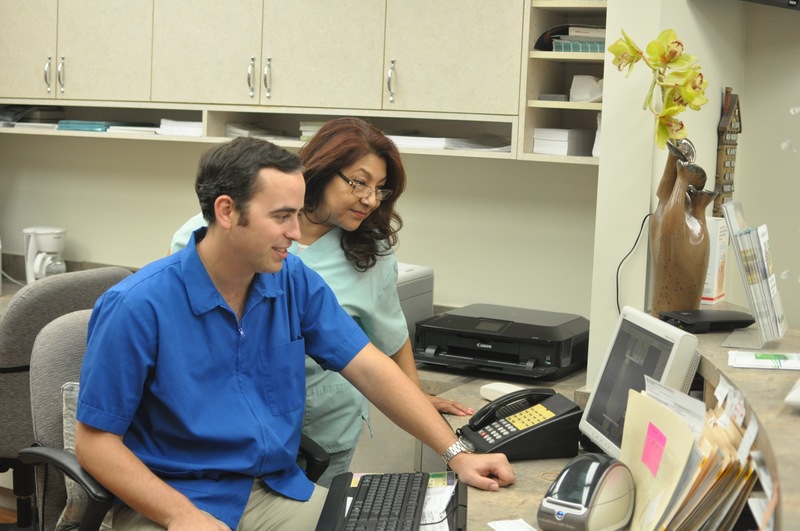 Dr. Larrea now practices in Glendale, California in the same practice his father started with Dr. Hector Gomez 30 years ago. 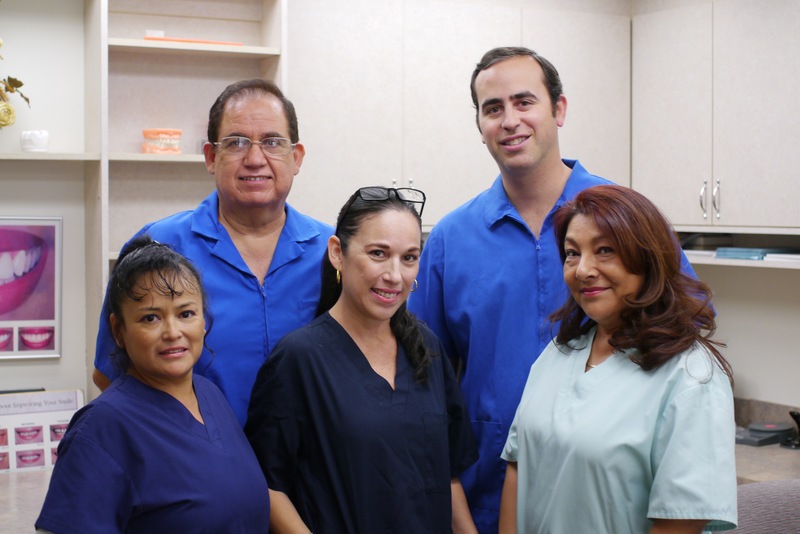 Dr. Larrea continues to take advanced post graduate programs in implants, endodontics, and cosmetic dentistry to provide the best possible treatment for his patients. 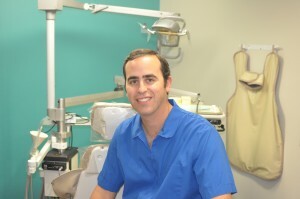 Dr. hector Gomez is a graduate of UCSF Dental School. He brings 30 years of experience to Comfort Dental. 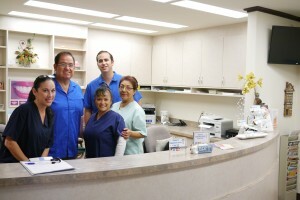 He enjoys practicing dentistry and helping the members of this community. 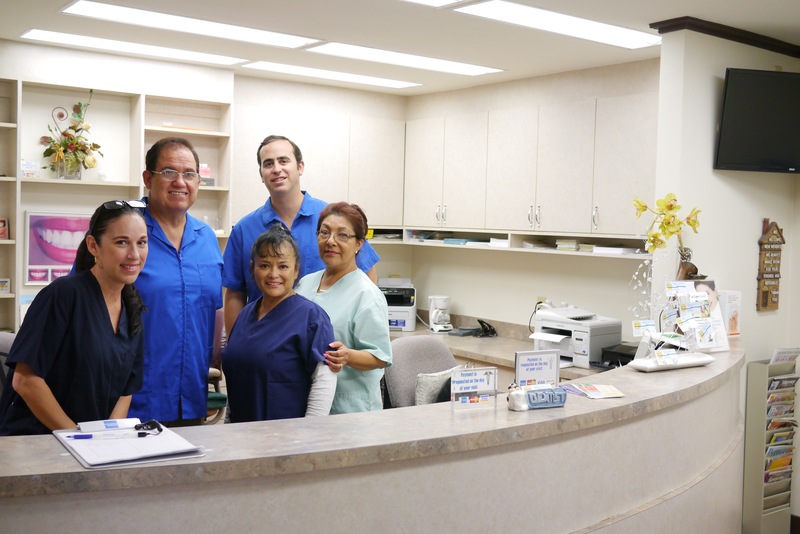 Gloria, Irene and Maria have been part of Comfort Dental for over 15 years. They want to help you in any way they can.